Budget provision will help residential and small business taxpayers. 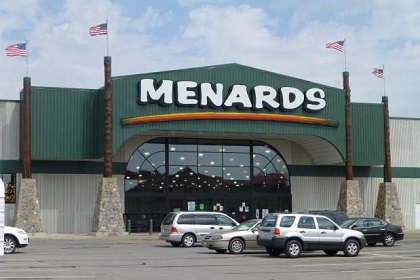 · Using the Dark Store Loophole, Menards reduced the value of its property in Fond du Lac, from $9.2 million to $5.2 million. · A CVS property in Appleton reduced the value of its property from $4.4 million to $1.8 million. Local taxpayers are now on the hook for a $350,000 refund. On November 6th, twenty three counties voted on referendums regarding the Dark Store Loophole. The results were overwhelming. Over 78% of voters supported closing this unfair tax loophole.